We received a $5000 grant! 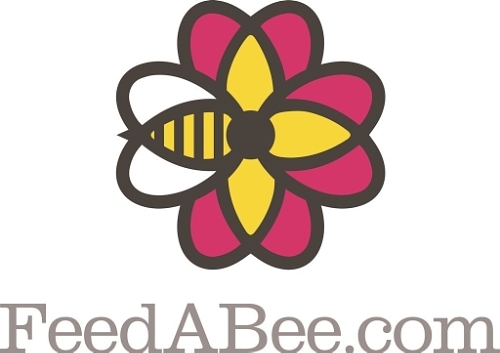 Master Gardener, Julia Pratt of East Windsor, and the UCONN Extension Master Gardener Program has join the Bayer Feed a Bee Program to plant forage for pollinators on the grounds of Museums on The Green, home of the East Windsor Historical Society. The Society has received $5,000.00 to fund the planting project, which, together with the 93 additional projects honored through the initiative, will help provide a tangible, sustainable solution to the current lack of forage for bees and other pollinators. More information is available here.